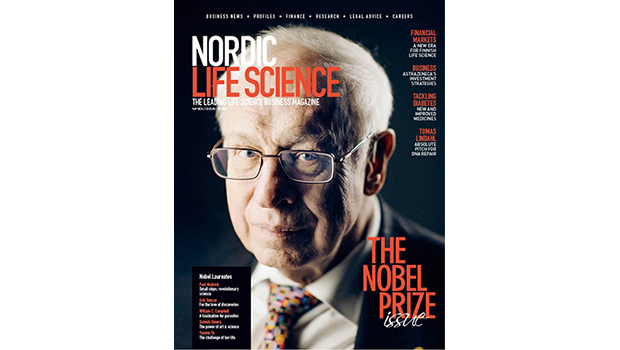 In our Nobel Prize section we take a closer look at the Chemistry and the Medicine discoveries, as well as the Laureates behind the two awards. 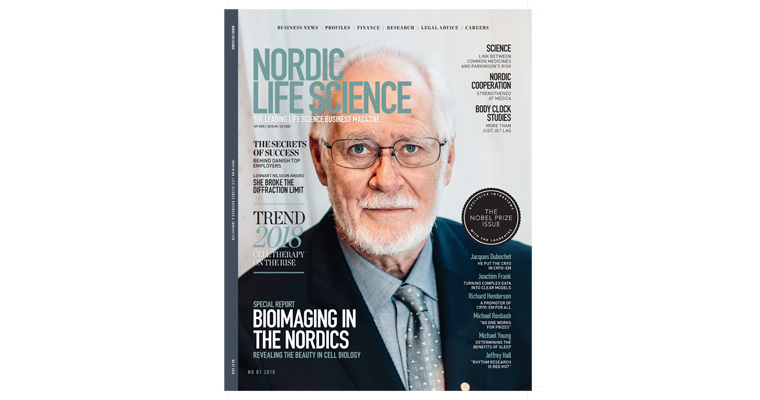 Learn more about how bioimaging is shaping research in the Nordic countries, meet Danish scientists with big plans for cryo-EM in the Nordics and the Swedish scientists revealing the beautiful and complex architecture of human cells. 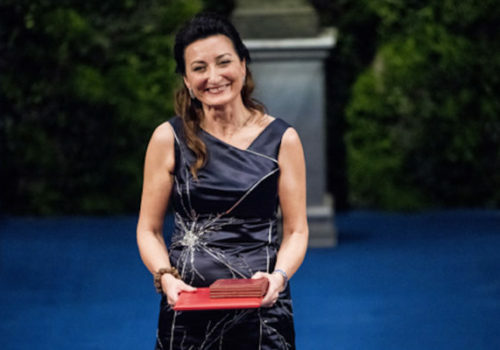 Learn more about the winner of the Lennart Nilsson Award 2017, Xiaowei Zhuang, who broke the diffraction limit and developed the STORM method, and also Gabriella Lundkvist, who has been able to watch the molecular clock “live”. 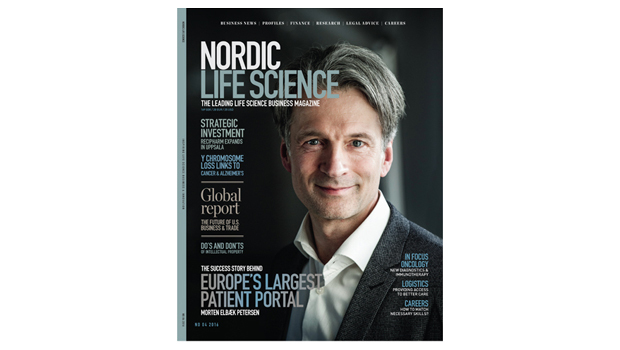 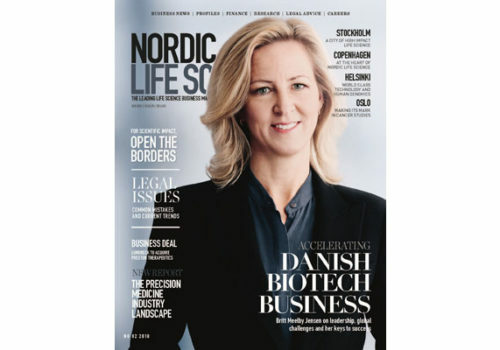 In this issue you can also read about Norwegian research that has shown a link between common medicines and Parkinson’s risk, cell therapies on the rise, the secret to success behind Danish top employers and the latest news from our exciting life science region!